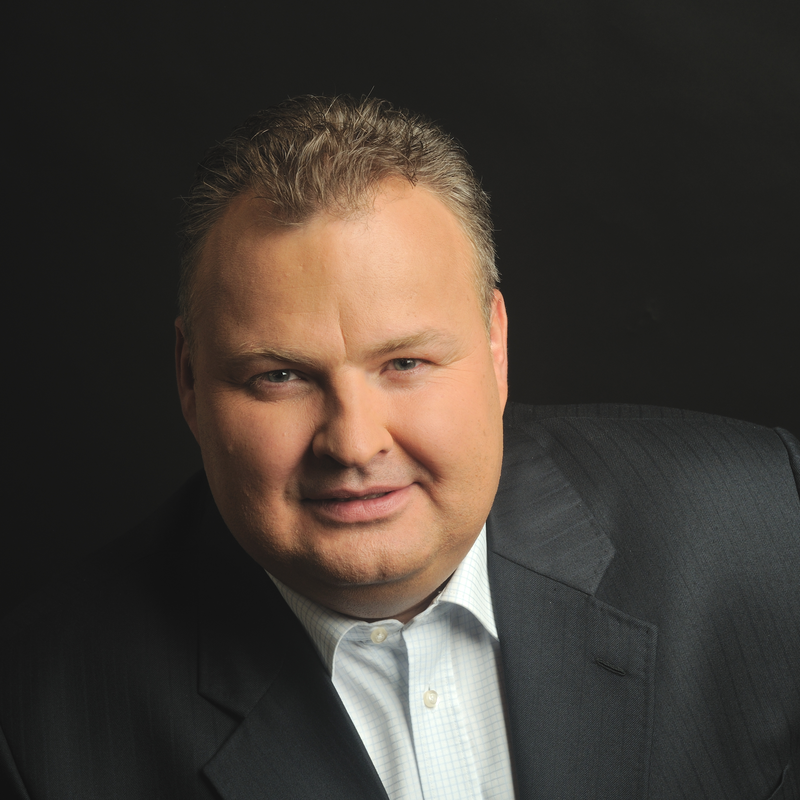 Jan Chalupa is a co-founder and Managing Partner of TARPAN Partners. From 2005–2009, he worked in management positions in the PPF financial group, leaving as Senior Executive Director of PPF Partners and PPF Investments Group, which focused on private equity investments and developing markets (CEE, Russia, Ukraine, China and Vietnam). Jan was primarily responsible for portfolio management, project structuring and financing, financial management and settlement and compliance. From 2002–2004, Jan was Executive Manager and Head of Operations at Credit Suisse Life & Pensions Česká republika. From 2001–2002, he was responsible for a merger between Vojenský otevřený penzijní fond and the Credit Suisse Life & Pensions pension fund, and for the restructuring of the Winterthur group/Credit Suisse Life & Pensions in the Czech Republic. From 2000–2001, he was an independent consultant, mainly for financial institutions. From 1998–2000, Jan was an Executive Director at Investiční a Poštovní banka, a.s., where he was responsible for managing the main banking division covering trading on money markets, FX, derivatives, corporate finance, investment consulting, funds and portfolio management. He was involved in restructuring the bank and setting up two international funds to manage the bank’s private equity projects. From 1991–1998, Jan was Chief Portfolio Manager in the investment companies investAGe, investiční společnost, a.s., Spořitelní investiční společnost, a.s. and Česká spořitelna, a.s.
Jan graduated from the University of Economics, Prague (1986–1991).